I got to know German photographer Oliver Hugo at the sidelines of a German Women’s Cup (DFB-Pokal der Frauen) match last year. 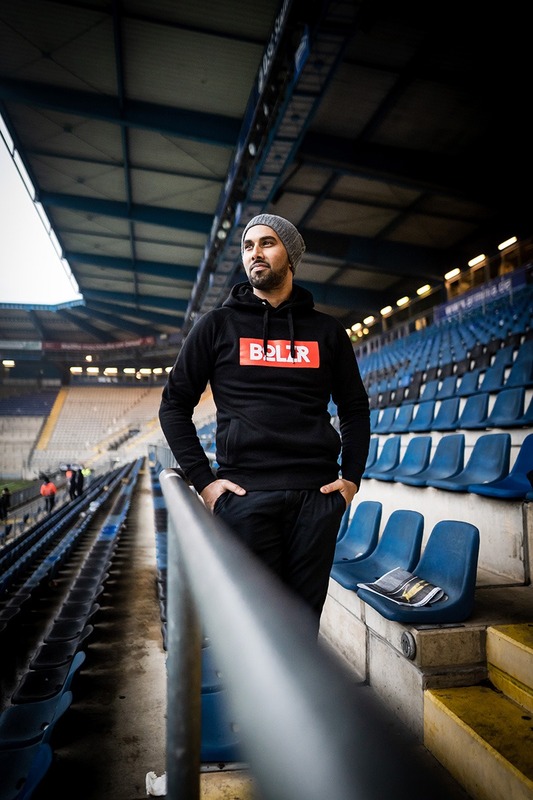 Oliver (www.oliver-hugo.de) is renowned for his variety of classy pictures, but especially for his editorial photography for Bundesliga 2 club DSC Arminia Bielefeld, football magazine “11 Freunde”, former footballer Ansgar Brinkmann, amongst many others. We had a small photo shooting at the sidelines of the Women’s football match last November and I really loved the photographs which is a testament to the great talent of Oliver. 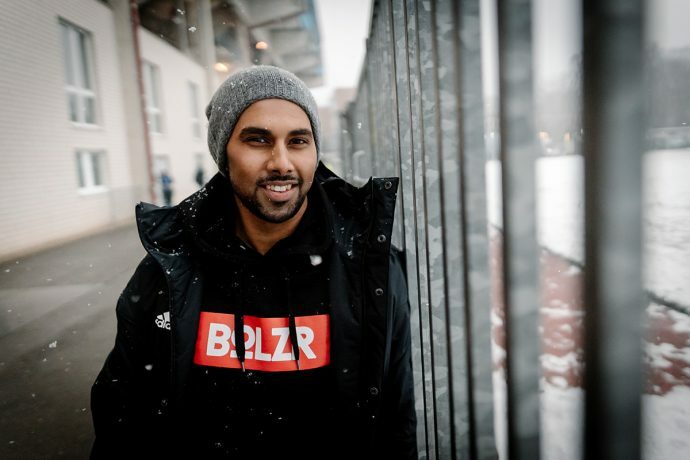 Oliver and I met again at the Bundesliga 2 match DSC Arminia Bielefeld vs Hamburger SV last Saturday, where he once again took a few photographs on a cold and snowy matchday with sub-zero temperatures. 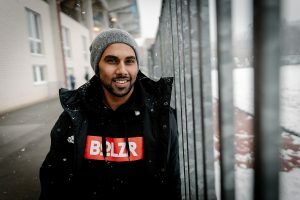 I wore a hoodie by famous German football streetwear fashion label BOLZR (www.bolzr.com) and the venue of the shooting was the SchücoArena in Bielefeld, Germany. Enjoy the photographs and thanks to Oliver!